Key concepts for all the objectives on the Red Hat Certified Administrator (RHCSA®) exam. Key concepts for all the objectives on the Red Hat Certified Engineer (RHCE®) exam. Information on the new RHEL 7 exam. You are a Red Hat Certified Administrator (RHCSA®) or Red Hat Certified Engineer (RHCE®) certification candidate. 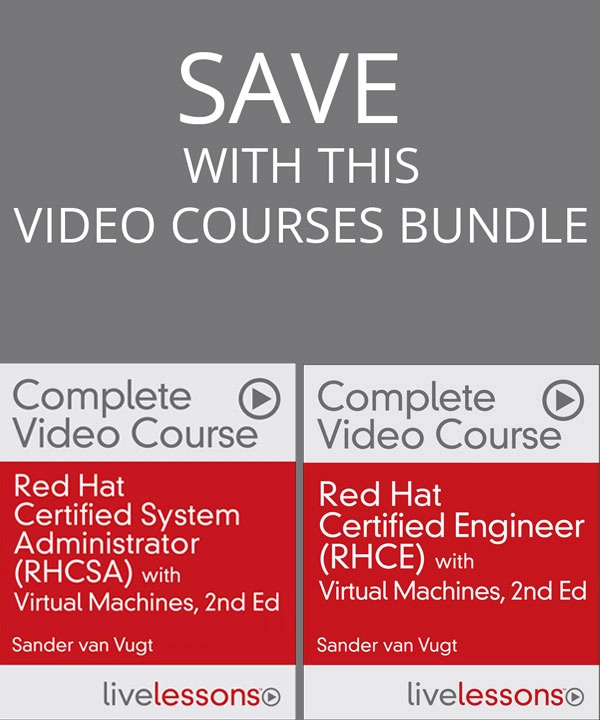 You want to get RHCSA® certified. You want to get RHCE® certified. You are interested in learning about Red Hat from the ground up. 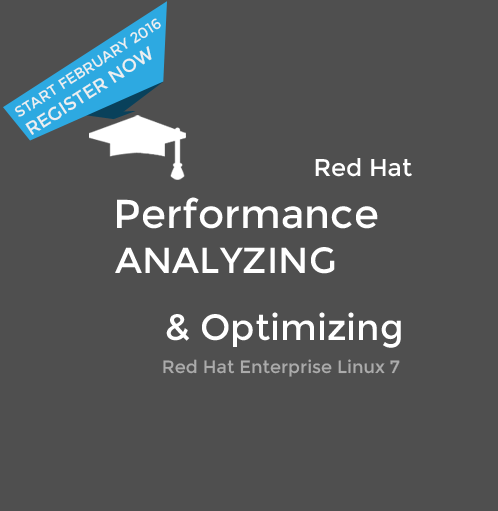 You are a Linux engineer and you are interested in learning more about Red Hat Enterprise Linux. Get an idea about this course by viewing these RHCSA sample videos or RHCE sample videos. This course is delivered by Pearson ITCertification. By clicking the link below you will be redirected to the course page for more information and payment.